We are the Authorised Dealers for Hydraulic Componentsa like Pumps, Valves, Motors & accessories. All our products comply with international quality standards framed by respected bodies. We supply a large range of industrial hydraulic machines, accessories & components. 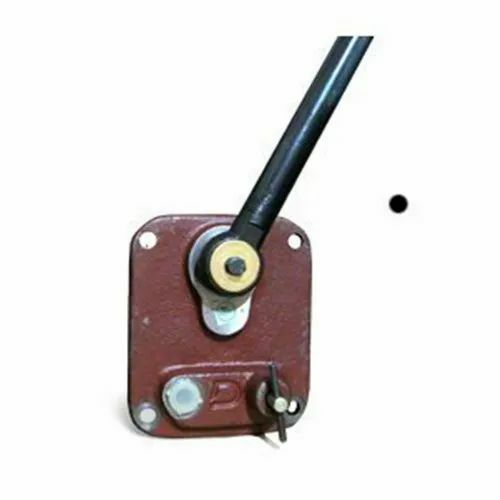 We make sure that these machines and component are procured from renowned and trusted vendors to deliver utmost quality products to our customers. All these products undergo performance and quality inspection before they are put for sale.